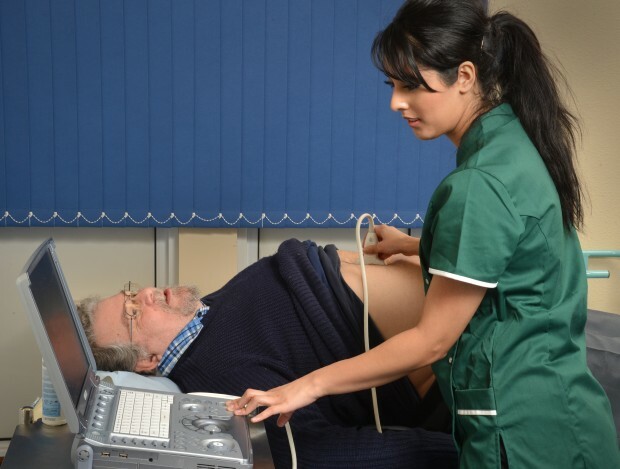 The AAA programme invites men in their 65th year for an ultrasound scan that looks for a potentially fatal weakness and enlargement of the aorta – the main blood vessel in the body. 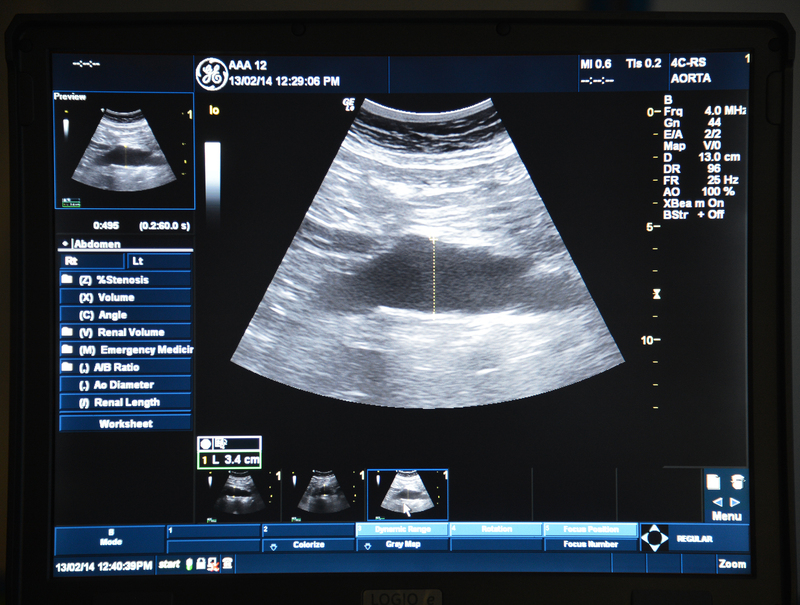 Most abdominal aneurysms have no symptoms, which is why screening is so important. And the national implementation of the AAA programme has been a major public health success story that has already prevented many hundreds of premature deaths. Since 2009, we have detected more than 10,000 aneurysms that need monitoring or treatment – and have referred more than 2,000 men with large aneurysms – ones measuring 5.5cm or wider – to vascular surgeons. We will be publishing full data for 2014 to 2015 next month, and October will also see the start of the process of developing new NICE guidelines on the diagnosis and management of AAAs. The latest data will continue to show that the prevalence of AAAs among men aged 65-plus is much lower than it was in the late 1990s when the evidence supporting AAA screening was reported. Screening does, though, remain clinically and cost effective. The success of the AAA programme depends crucially upon the effective and timely treatment of men who have large aneurysms in danger of rupturing (bursting) – a medical emergency that is usually fatal. One of our key priorities is therefore to support local screening providers in meeting national waiting time standards – a maximum of two weeks from referral to be seen by a vascular specialist and eight weeks from referral to operation. The eight-week target is particularly challenging, but new options are now available in the national SMaRT IT system that improve the recording of surgical outcomes and can help providers identify potential stumbling blocks in their local treatment pathways. We are also conducting a national study to ascertain whether our threshold for referring men for surgery is at the right level. Analysis of men in our current surveillance programme (aneurysms between 3.0 and 5.4cm) will tell us whether the risk of AAA rupture is significant below 5.5cm, which could indicate that a lower referral threshold is needed. Knowing all we can about the cause of any deaths in men under surveillance is central to this research. We have asked all local providers to validate information on ruptures and mortality and try to obtain an accurate cause of death in cases where no cause has been confirmed. We appreciate that this might mean a lot of work chasing post mortem results, death certificates and GP or hospital records, but are very grateful for the continued support of providers in this very important project. It is important to stress that it is possible to 'self refer' if in an older age group. 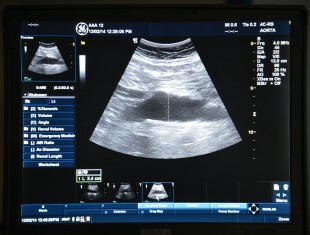 This is what I did and I venture to speculate that I would not be alive today if I had not had prompt intervention following the ultrasound scan.